A tool for running and downloading management reports and queries through the web. Ideal for international managers and clients of fulfilment houses. Many clients of fulfilment houses complain that they cannot obtain timely, detailed information on the progress of their campaigns. 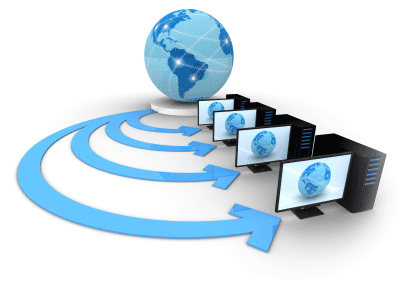 Webview is a tool that allows them to run and download management reports and queries through the internet. So no special links are needed - from their home, office or hotel, the latest information is available. Webview also allows for clients to set up campaigns, offers, new products etc. over the internet. This gives them the confidence to launch campaigns at short notice, and removes mundane processing from the fulfilment house.